Provide comfort for the family of Michelle Hart with a meaningful gesture of sympathy. 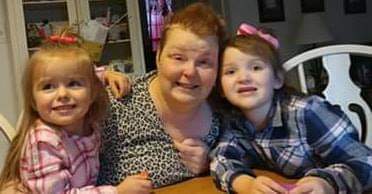 Michelle Lynne Hart, 50, of Kearneysville WV died March 18, 2019. She was born on 13 March 1969 in Glens Falls NY, the only daughter of Pearl Jarvis. Michelle’s incredible loving heart will be extremely missed by all who knew her. Michelle loved her family and spoiled her grandchildren. Michelle was sweet with a side of zest and an inspiration to so many. A worker, a cheerleader, a motivator, and a warrior, she saw what had to be done and got it done. Michelle dedicated her life to two primary causes: Finding a Cure for Cancer and Supporting America’s Veterans. She loved to fundraise and few could resist her charm when she asked for support for her cause. 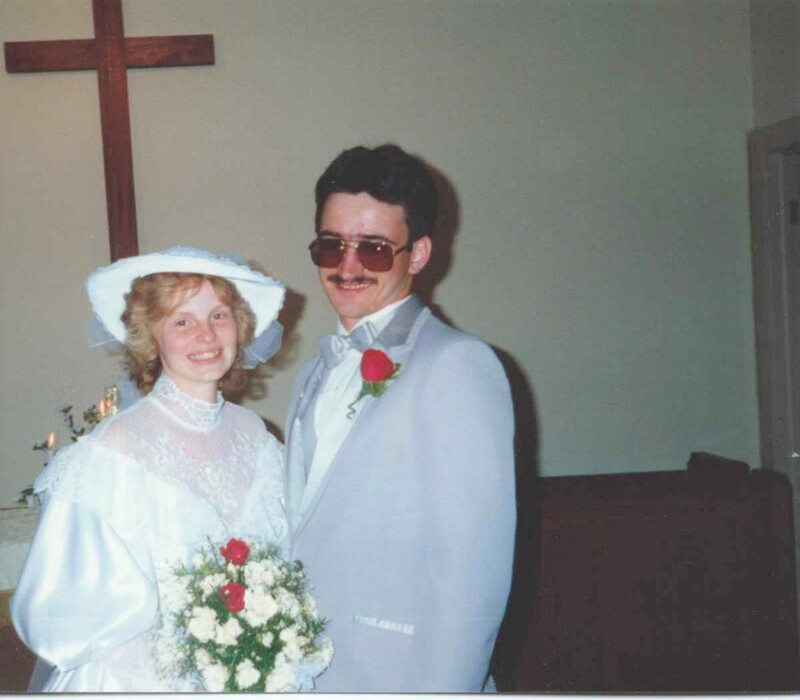 In 1986, she married the love of her life, Scot Hart. TOGETHER they faced the challenges of a US Navy Submariner and his wife. As Ombudsman, she solved problems and organized get-togethers for all of the crew’s wives and families while the boat was deployed. She made sure junior sailors had a place to celebrate holidays and a mid-patrol care package. 14 April 2016, Michelle began her battle with Stage 4 Colorectal Cancer that metastasized to her lungs and later her brain. Her compelling will to live, faith in God and love of family and friends carried her through countless grueling Chemo and Radiation treatments. She would not let the disease define her. She was a devoted American Cancer Society volunteer. 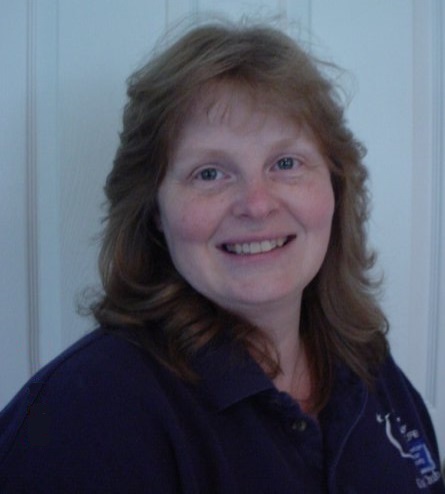 She held numerous positions in the Relay For Life of Jefferson County including two years as Relay Chair. In 2018, she shared her courageous battle with cancer as the prestigious Honorary Survivor Chair. Michelle was committed to the American Legion Auxiliary serving as President of both Unit 71 and 10th District. She was also an active member of the VFW Auxiliary Post 3522. She was predeceased by her father Bill ‘Dad’ Jarvis and her grandfather Henry ‘Gramps’ Hunt. She leaves her beloved husband Scot, son Eric (Bethany), daughter Kati, and three granddaughters (Rayne, Savannah and Brynlee). She also leaves her mother Pearl Jarvis, grandmother Margaret ‘Gram’ Hunt, brothers Henry ‘Todd’ Ash (Melody) of Glens Falls NY, John Ash (Angela) of Laconia, NH, Scott Jarvis (Michelle) of Glens Falls NY, William ‘BJ’ Jarvis Jr. (Prudence) of Fredericksburg, VA, and Shane Jarvis (girlfriend Ashley) of Glens Falls NY. Let’s not forget the beloved nieces, nephews and cousins too numerous to list. A very private person in life, Michelle said, “I don’t want a funeral, it is a waste of money that my family can use.” Following her wishes, Michelle was cremated to prevent people from gawking at her while on display in a coffin. A Memorial Service will be held at Noon on March 30, 2019 at Asbury United Methodist Church in Charles Town with Pastor William Arnicar presiding. A Celebration of Life will follow in Asbury’s Williams Hall. A second Celebration of Life will be held at 1pm on 06 April 2019 at the Queensbury VFW Post 6196 for family and friends in upstate New York. In honor of Michelle, no formal wear is required. The family encourages polo shirt and slacks in colors that honor Relay For Life or America’s Veterans. To send flowers to the family of Michelle Lynne Hart (Ash), please visit our Heartfelt Sympathies Store. 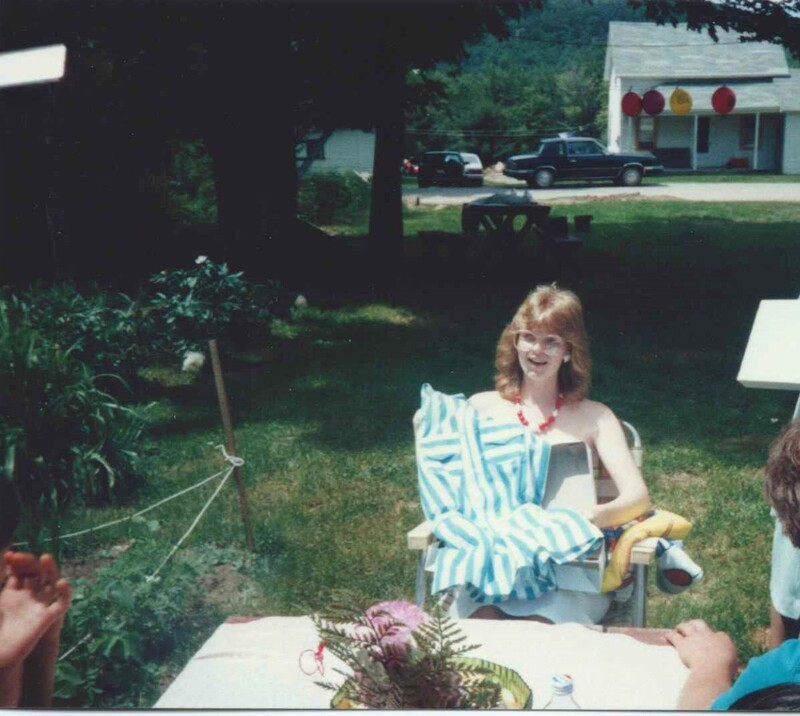 We encourage you to share any memorable photos or stories about Michelle. All tributes placed on and purchased through this memorial website will remain on in perpetuity for generations. Provide comfort for the family of Michelle Lynne Hart (Ash) by sending flowers. Debbie and I send our condolences to you and your family. We remember Michelle as someone who touched so many lives, she was dedicated to her family, friends, and while she was the Wyoming ombudsman, helped all the wives stay positive while separated from us! We wish you and your family well during these hard times. Michelle was an amazingly strong woman who was determined to succeed in all she did. I enjoyed my days of Hallmark movies with her and talking about a million different relay fundraisers. She was even able to convince pete that dress as a woman! She will be greatly missed by those who knew and loved her. Shell, you are so missed already! Profoundly sad that you have left us but joyful that I know you are with the Lord and suffering no more. You were a true friend who .helped me so much with my angst at becoming a grandma andf throwing a shower! Which of course you so graciously made a spectacular event!.. And you were right of course, Having grandbabies is the greatest joy ever! I love you my friend. I know you are flying high with the angels.. A true Warrior for the cause you were and we are all better for it.